Now that the real estate market has crashed, Nicolas Cage is selling off all the ridiculous homes he bought at the top of the bubble. We think it's pretty funny, too! 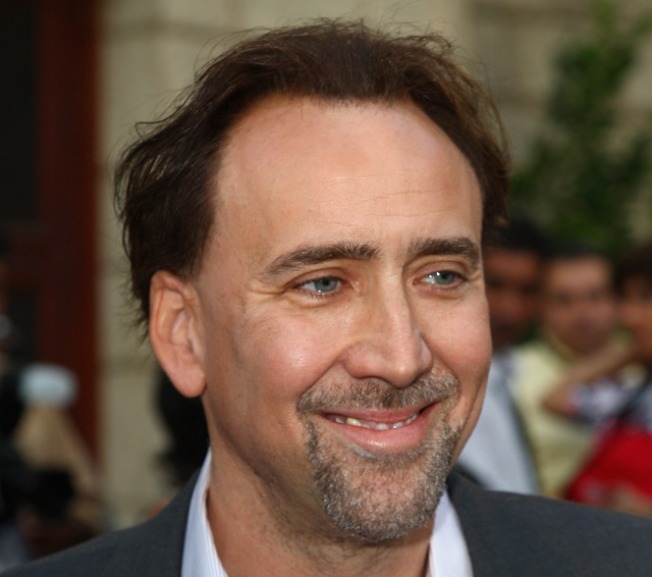 Did Nic Cage's Bel Air mansion fall out of escrow? In October, listing agent Stephen Shapiro confirmed there was an accepted offer on the Copa De Oro home following a sealed bid auction. An email blast from the MLS notes that "It's Back on the Market," and indeed, the listing has returned. It's back to its original pricechopped asking price of $17.5 million. And just in time for the holidays. What a a drag for Cage, who is said to be trying to unload multiple properties.